For three years she'd haunted his dreams. And the memory of that heated anonymous night sent tycoon Jesse King back to Morgan Beach, California, determined to find her. 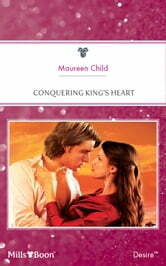 He would have his mystery woman once more – a King never lost.